While there is a wide assortment of products and books on swing trading purporting to be true swing trading primers, in reality they are filled with vague concepts on trading pullbacks and none teach you exactly how, when, and when to enter and exit your positions. The Swing Trading College is specifically designed to arm you with quantified, back-tested strategies and techniques to maximize your trading success. Because so many retail traders continue to swing trade improperly, there is massive potential in taking advantage of these mispriced opportunities. 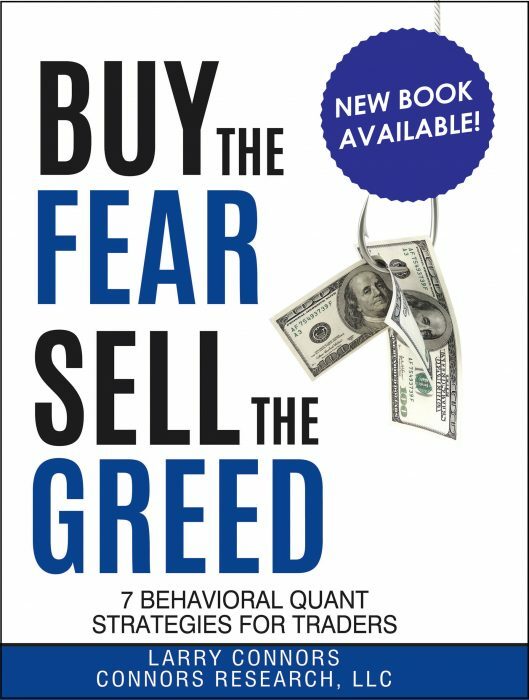 Are you ready to take your swing trading to the next level? Click here to join Larry Connors in a live webinar to learn more about the core skills you need to know to quantitatively swing trade. Larry Connors and the Connors Research team have been publishing research, strategies, and techniques with a high-probability of success over the last 2 decades. 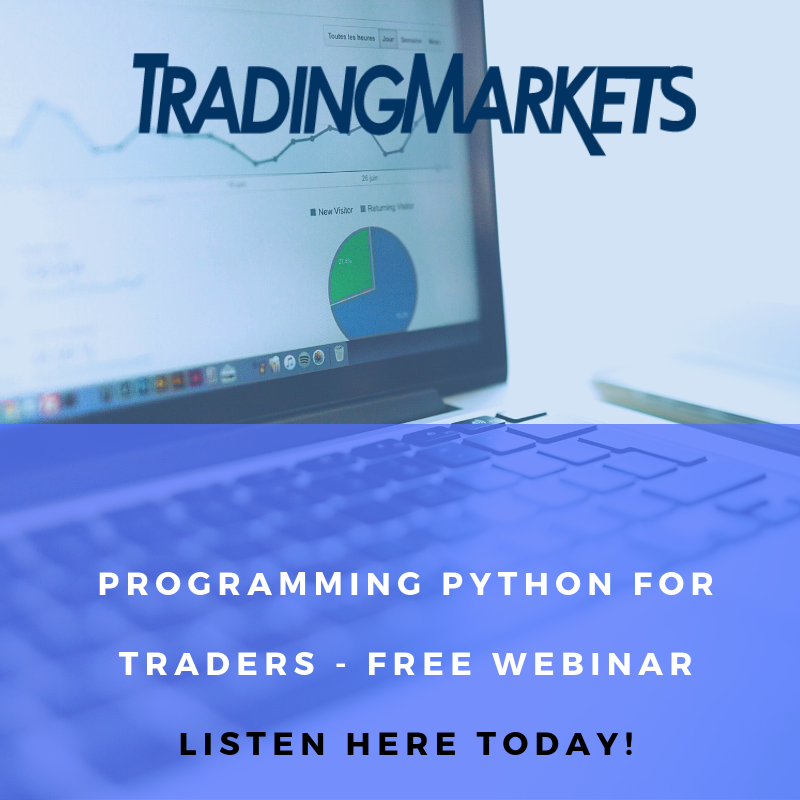 This is your opportunity to learn from some of the best, and to gain access to the research that professional trading desks and funds around the world rely upon. As well as how to build a trading business! Do you want to learn the differences between swing trading stocks, ETFs and Leveraged ETFs? How about gaining a better understanding of how to time market swings with precision, or how to build your own high-probability swing trading portfolio? You’ll learn the answers to these questions and much, much more at the upcoming Swing Trading College. 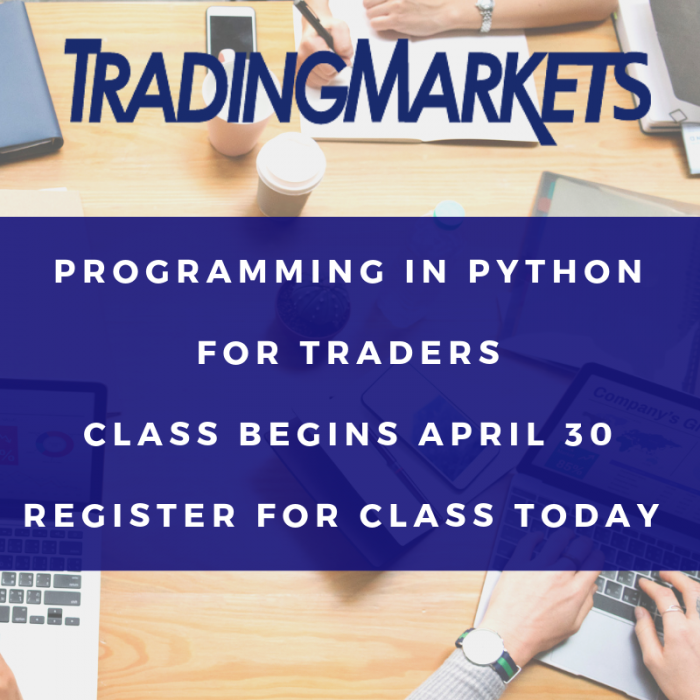 This comprehensive training program is designed to impart the core competencies involved with high-probability swing trading. Instead of pulling your hair out watching the daily media frenzy over the market, or chaining yourself to your desk in hopes of catching the best opportunities, the strategies taught at the Swing Trading College focus on trading systematically and on placing your orders after the market close. Click here if you’re ready to train yourself on the fundamentals of quantified swing trading, and are serious about removing the guesswork completely from your trading.